The Favorite Party Band of Texas! Mars Hill Band is filled with some of the best musicians in all of Texas. From our legendary hit song writing / producing band leader to our award winning brass players and singers, Mars Hill Band delivers and unheard of level of excellence. Even more, we love performing and you can see the difference. We love engaging our audience and leading them towards amazing musical experiences that they will remember. And Mars Hill Band can play ALL the greatest music from R&B to Dance, to 80/90s Pop, to good ol’ Rock n Roll. 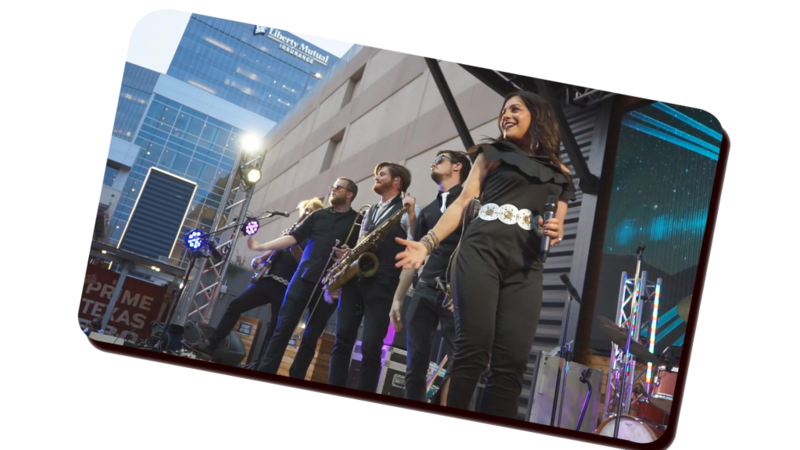 We are regularly invited to perform for some of Texas Largest Corporations such as Clear Channel, JCPenny, Republic Waste Management, Whataburger, Lennox Corp, Salvation Army, Corporate Magic, Juvenile Diabetes Foundation, Titus-HVAC and many more. Mars Hill Band regularly helps to create memorable parties where they customize set lists, perform special songs, get people laughing, dancing and celebrating with full on Mars Hill enthusiasm and energy. 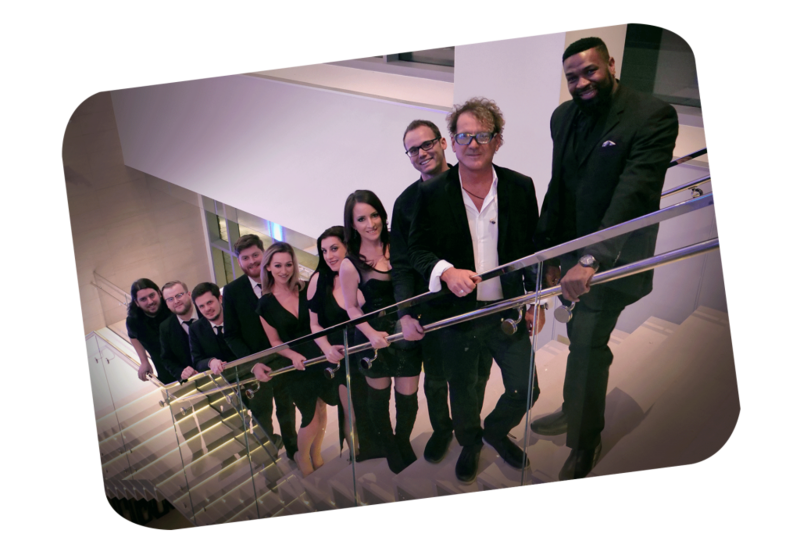 We want to be your band at your next event and deliver a musical experience that will stay with you for the rest of your life. Please reach out to us and tell us about your next event!